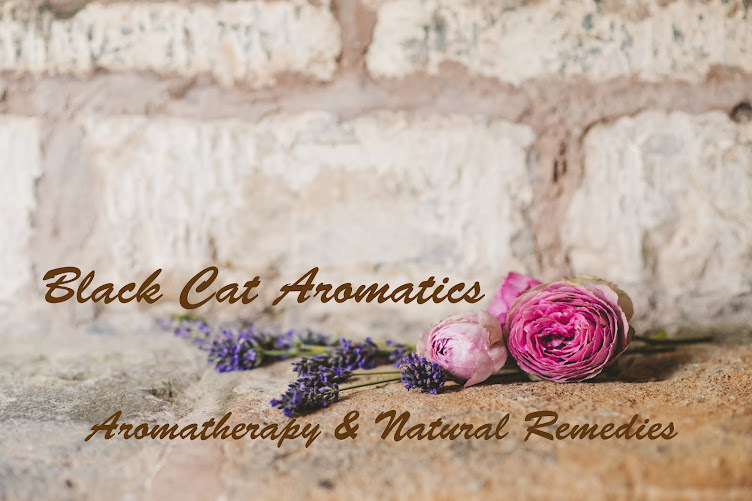 Black Cat Aromatics: Organic & Wild Crafted Essential Oils~ What does it mean? 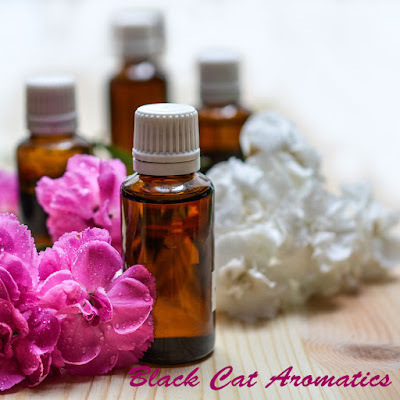 Organic & Wild Crafted Essential Oils~ What does it mean? 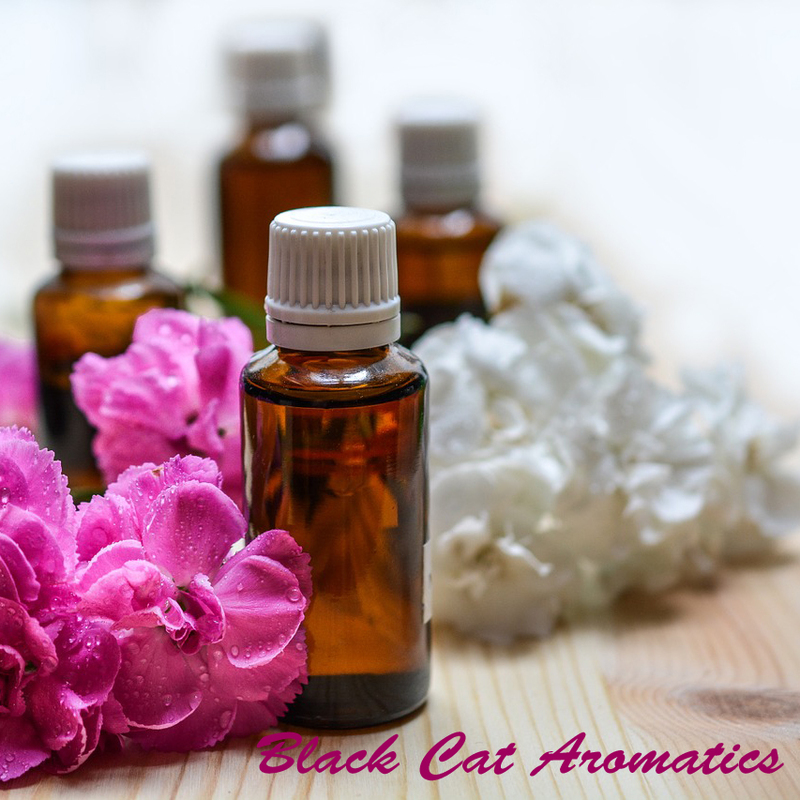 All of the essential oils that I use in my products are either organically grown or wild crafted. What does this mean? Well, it actually means sort of the same thing- depending upon how you look at it. Most everyone is familiar with the term "organic"- grown without any synthetic chemicals (fertilizers, pesticides, herbicides, etc). However, not everyone is familiar with the term "wild crafted" or "wild harvested". 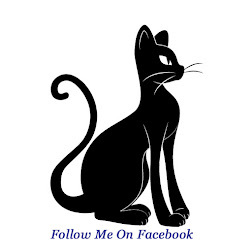 I'll try to explain in the simplest manner. For a plant to be considered certified organic, the farmers essentially have to prove that they do not use any sort of synthetic chemicals on their crops. The process can take years and usually costs a fair bit of money. Not all farmers can afford to take the route to certification, however they still abide by all the rules and grow their crops organically and harvest them ethically. Another reason a farmer may not have organic certification is because it is not available in all areas of the world where some wonderful essential oils come from. In simple terms: If a crop is cultivated on a farm by an individual(s), and is grown without the use of synthetic chemicals, the term "organic" is used. So what does "wild crafted" mean? When plant material is wild crafted or harvested, it is taken from its natural environment- not from a farm where the crops were tended and cultivated. The plants grow in their natural habitats- forests, fields, mountains, coast lines, etc. Much care and respect are taken by the individuals who harvest the plant material for distillation. They only take what is needed and leave the habitat as undisturbed as possible. The plants are all grown organically since they are in their natural, wild environment, but since there is no regulation as to how they are grown (since they are wild), they can't be certified organic. This is why the term "wild crafted" or wild harvested" is used. I hope that gives everyone a simple explanation between the two terms.